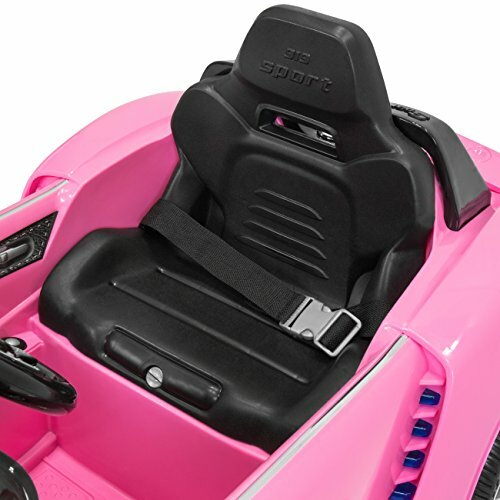 Buckle up and feel the breeze! 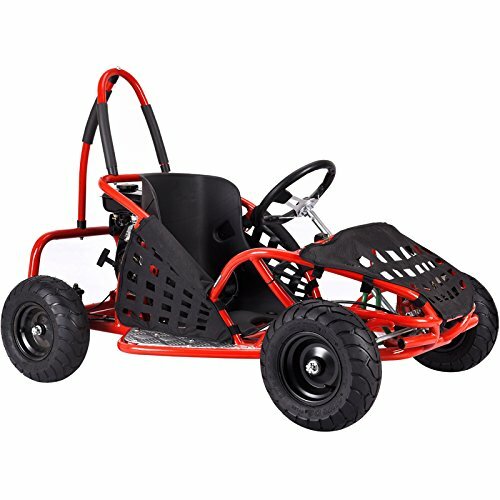 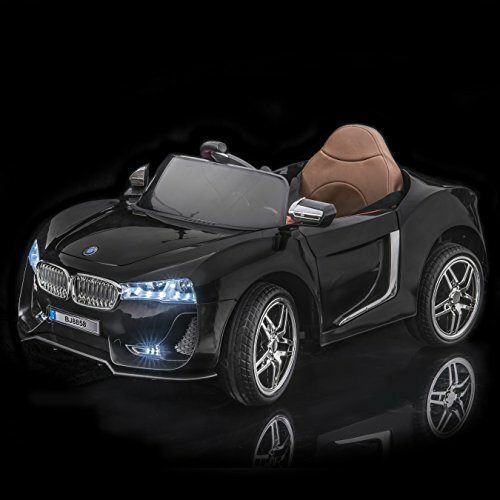 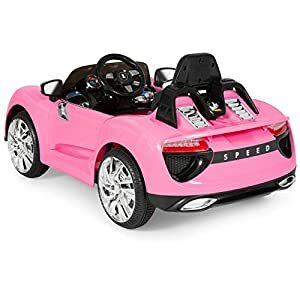 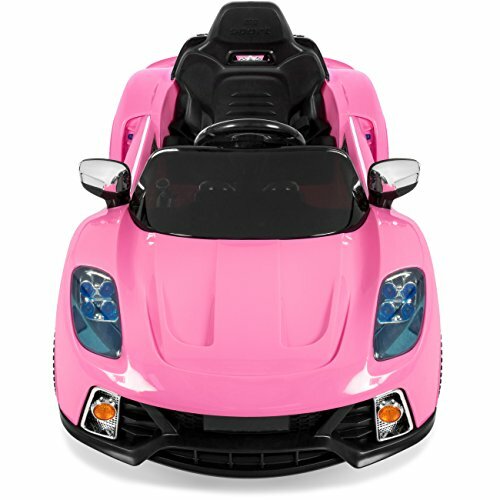 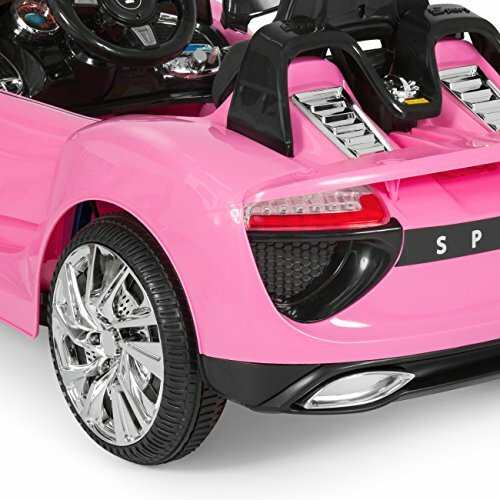 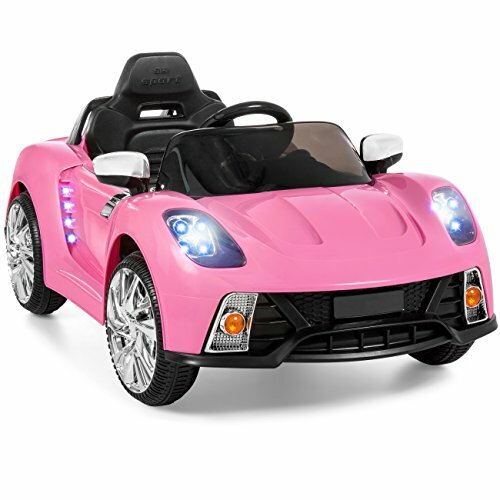 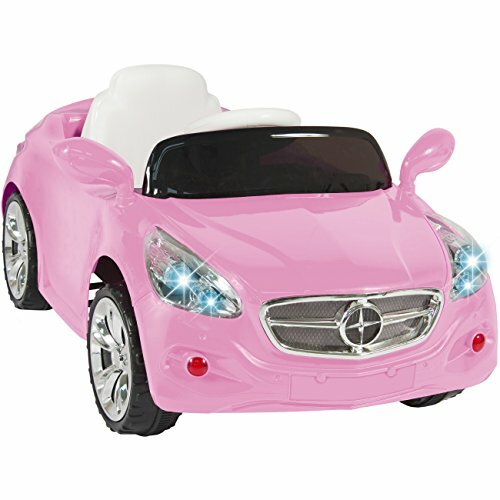 Designed with manual and remote-control steering, this stylish mini sports car allows parents to take control of the wheel from distance and ensure their child’s safety. 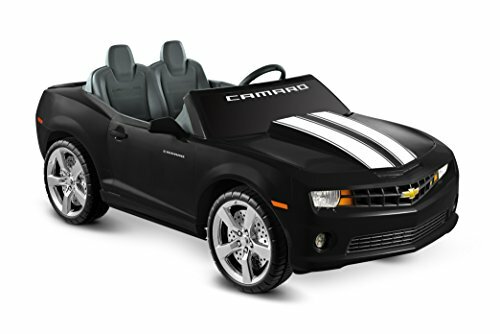 It also has preset music and an AUX cord for outside devices, letting kids to jam to their favorite tunes. 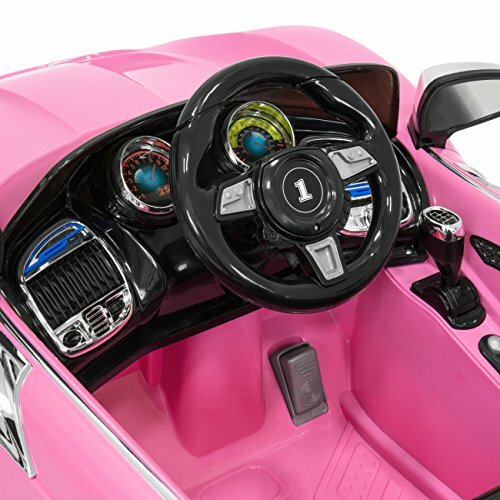 Endless adventures begin with this luxurious mini cruiser.